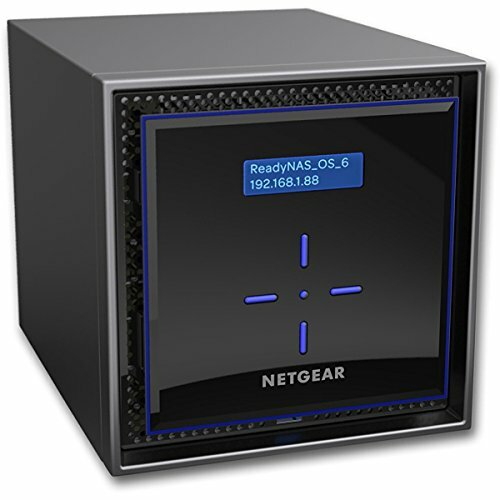 ReadyNAS solutions offer SMBs the ultimate network storage platforms. With 5 levels of data protection, optional 10 Gigabit models, expandable memory and storage capacity, the new line up offers outstanding versatility. Complete, reliable and cost-effective protection of your company files, databases, virtual images. Just restore your data from the latest backup in the event of a disaster, and quickly get back to business. Create your own private Cloud for total flexibility and data security.